Pinay Mom Adventures: What's HEALTHY, ORGANIC and FREE? 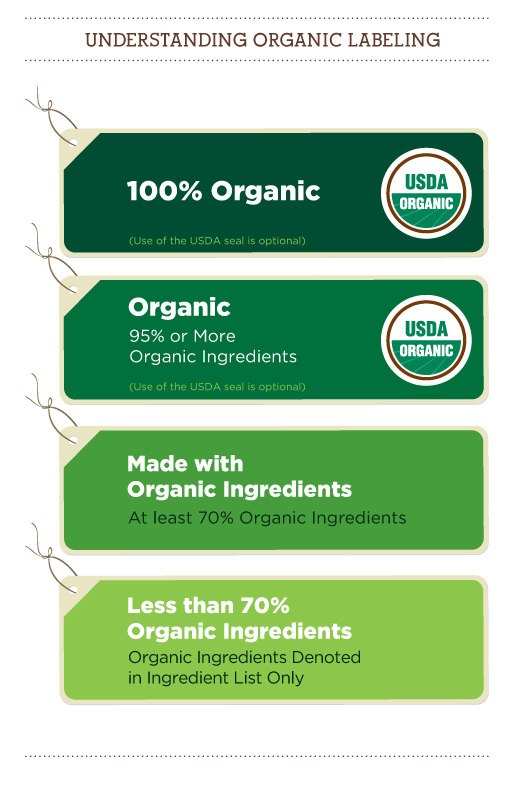 What's HEALTHY, ORGANIC and FREE? I was brought up to take good care of my health. True good genes help. But being proactive about one's health was a big thing in my family. politically correct to say so. I can still remember the weird stares!!! are exceptions not the rule. My meat is mostly chicken, fish and beef. me with a water bottle). Soymilk and tofu are staples in the fridge. Farmer-grown, non-gmo and organic ---- love it! cycling and pilates is proof. Taking natural supplements is another. and migraines. They complain their hormones have gone ballistic. They complain they're bloated and fat. Maybe your body is telling you something. THE intelligent option. It's HEALTHY, it's ORGANIC and it's FREE. planning methods. You may want to try it too if you're "trying" for a baby. not what I am talking about here. you hold your discussion elsewhere. were my thoughts back then.